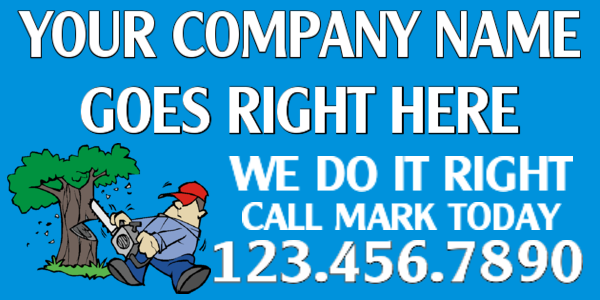 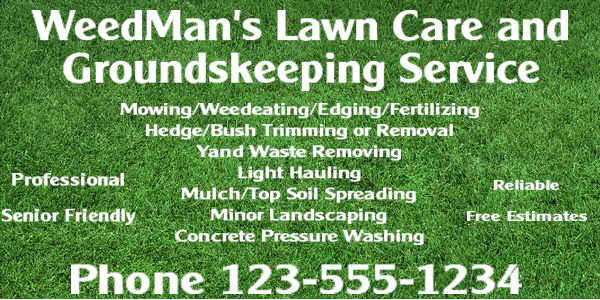 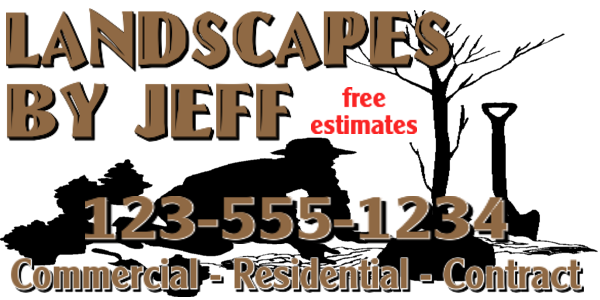 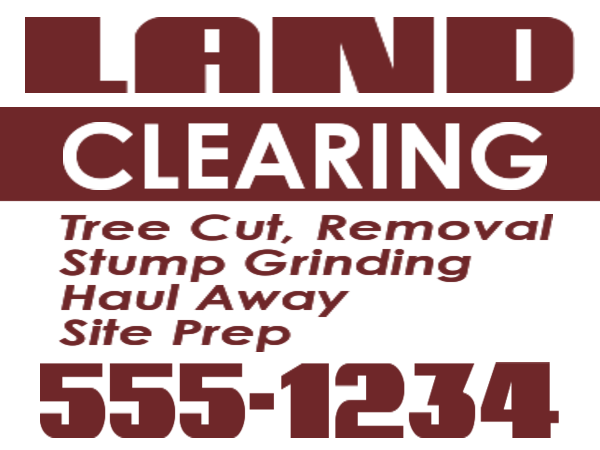 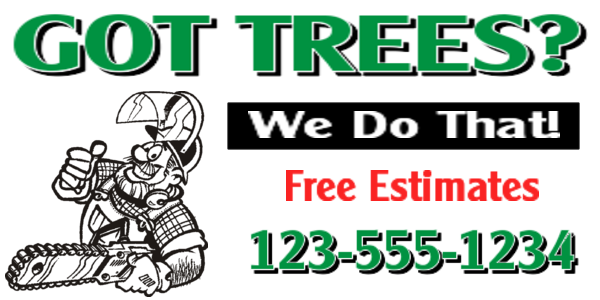 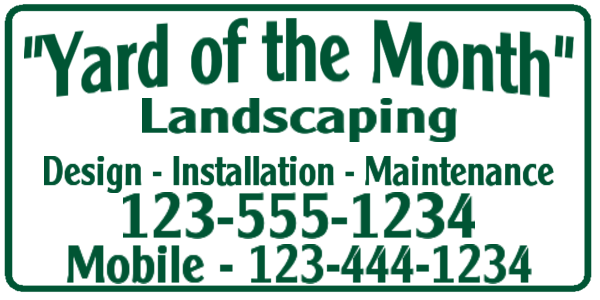 Lawncare and landscaping professional across the country depend on MagneticSigns.com for their vehicle magnets. 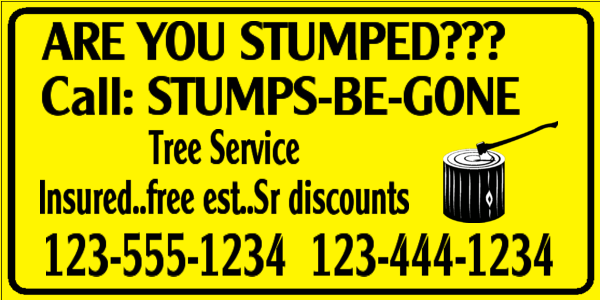 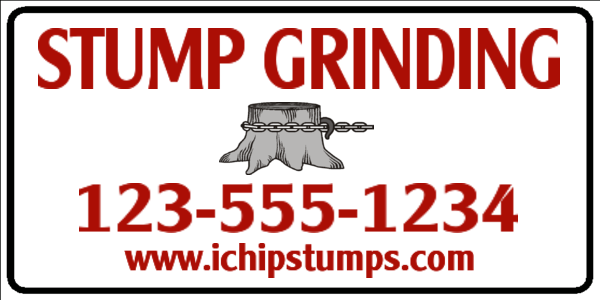 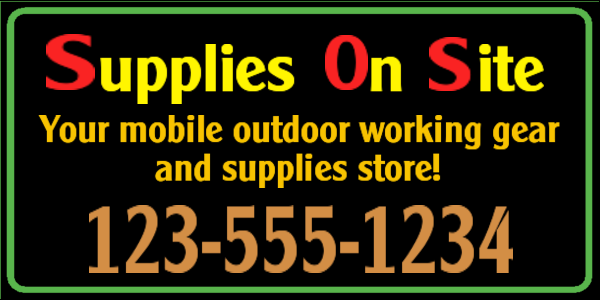 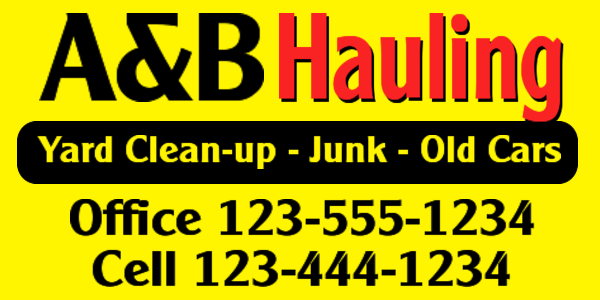 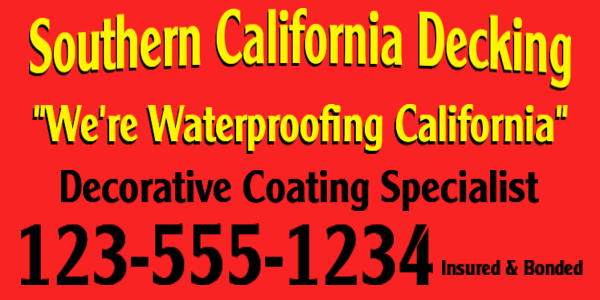 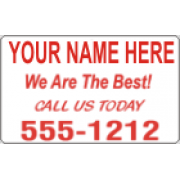 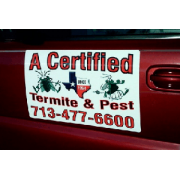 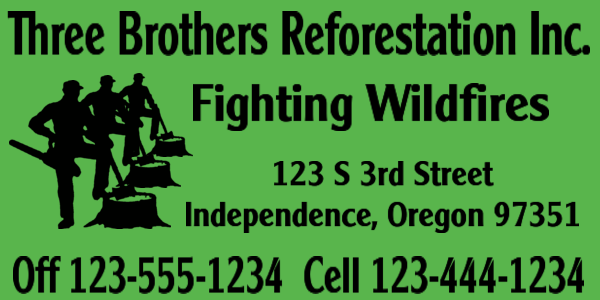 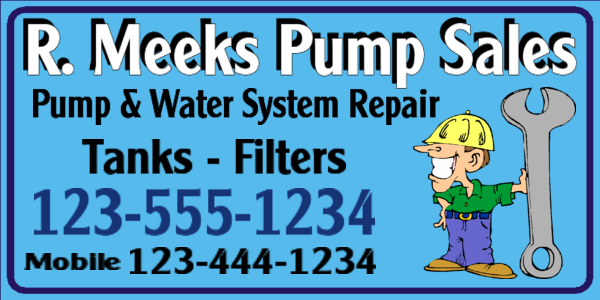 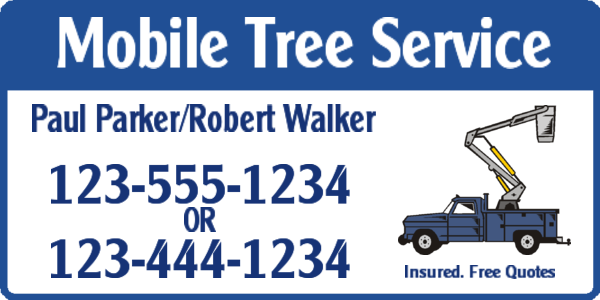 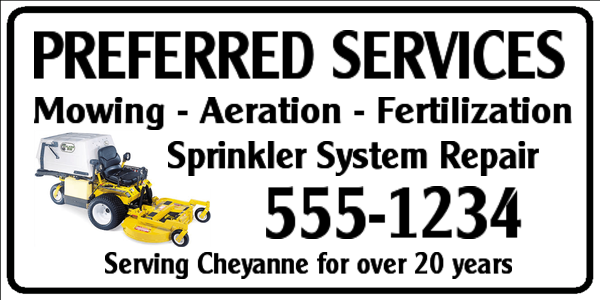 Easily applied to cars, work trucks, work vans and trailers, magnetic signs are easily removed when not needed. 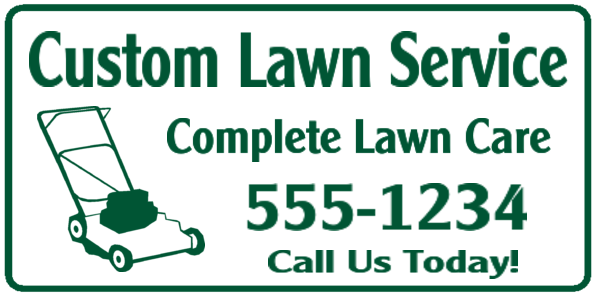 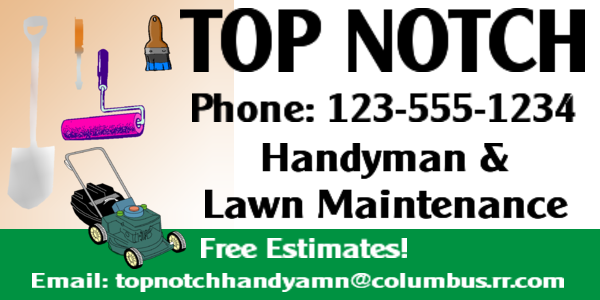 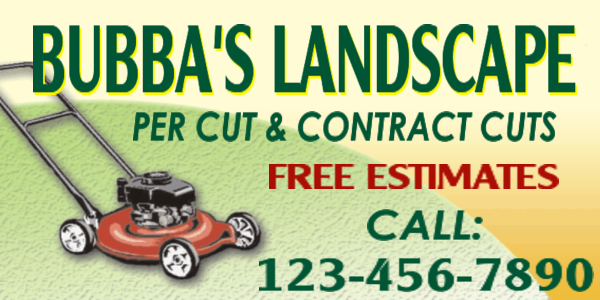 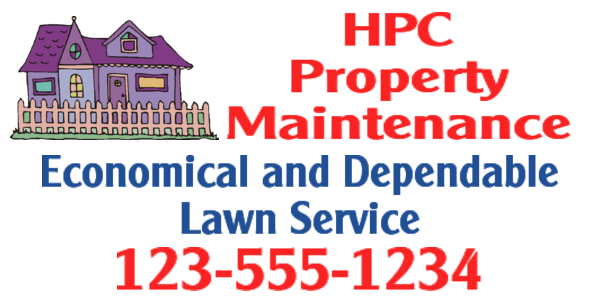 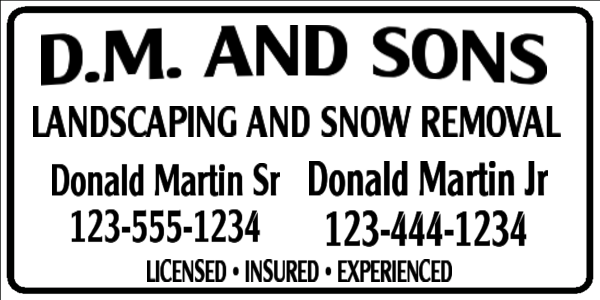 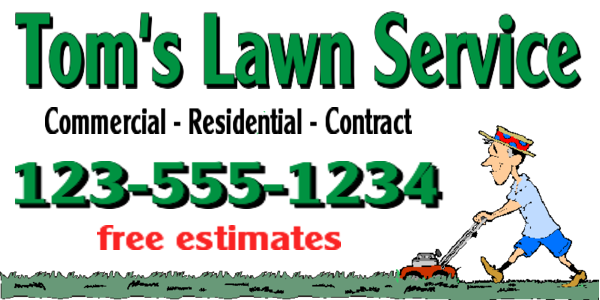 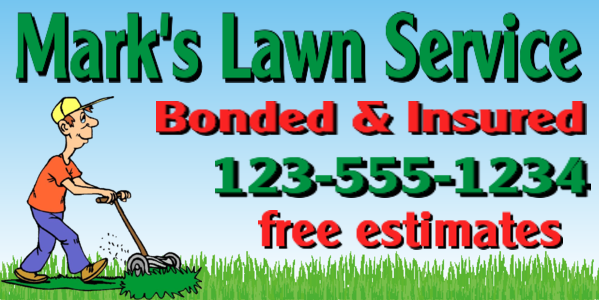 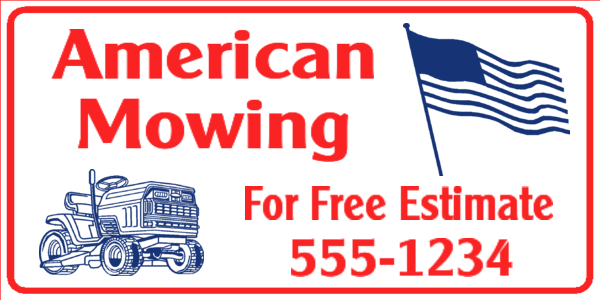 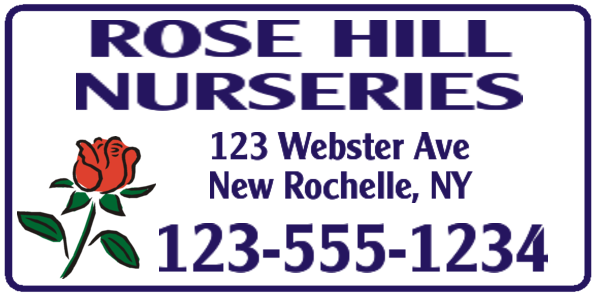 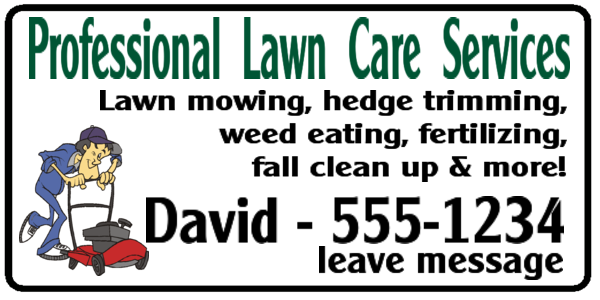 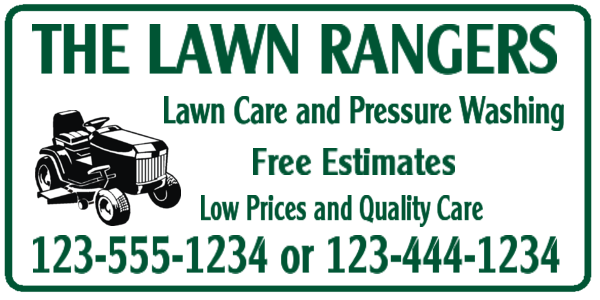 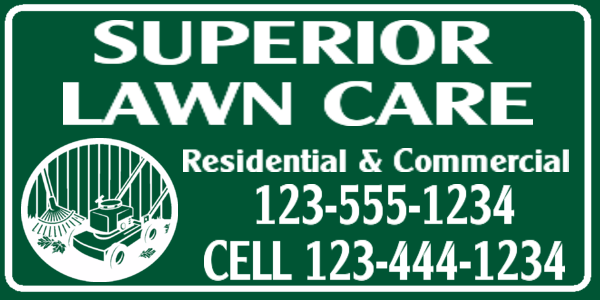 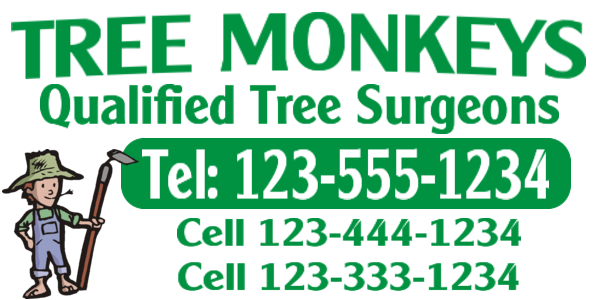 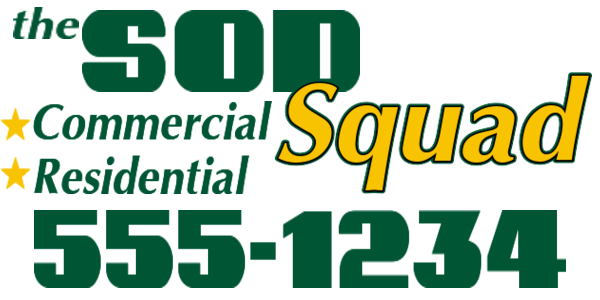 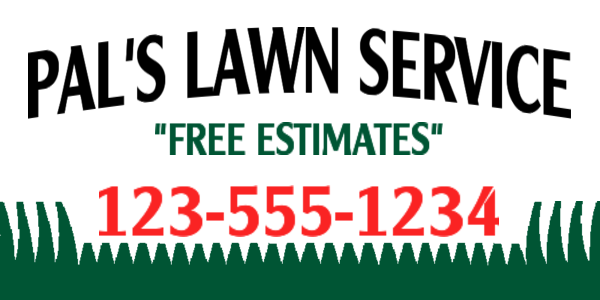 We can make signs for lawn mowers and lawn maintenance pros that are exciting and attract attention. 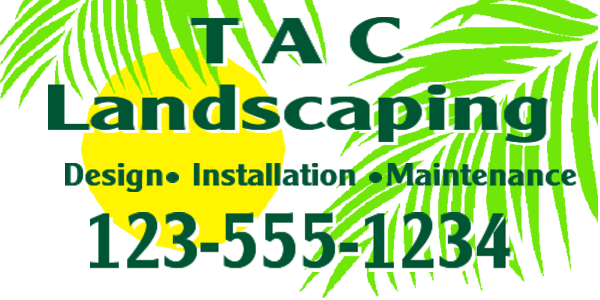 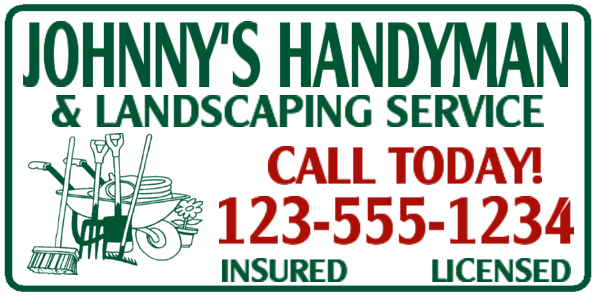 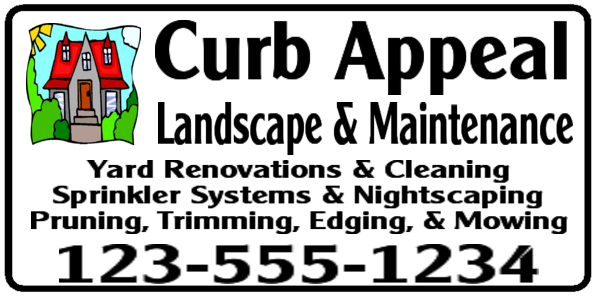 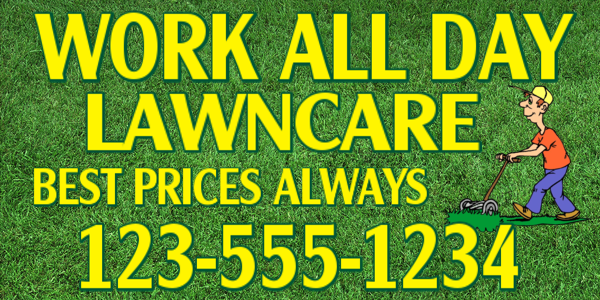 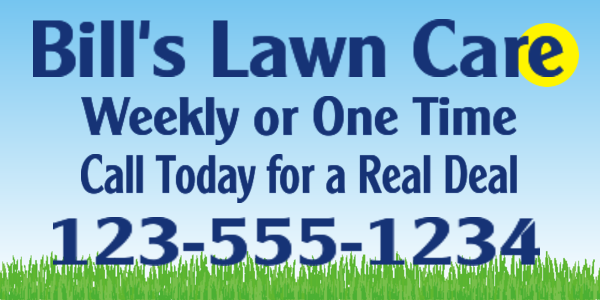 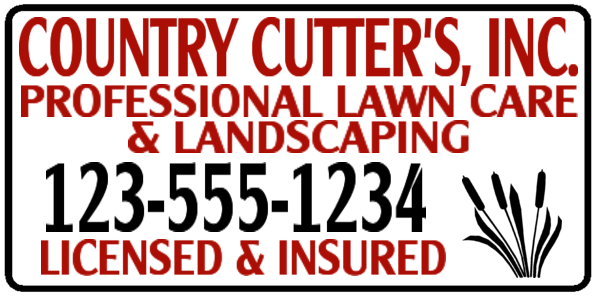 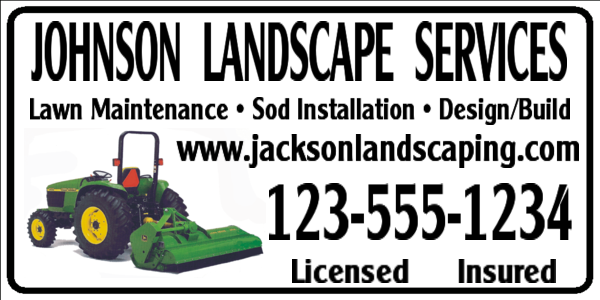 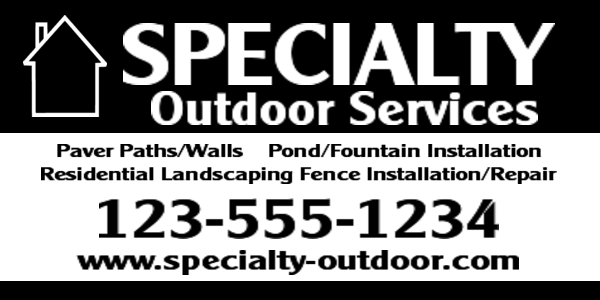 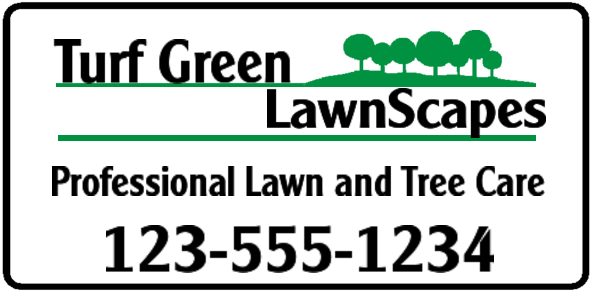 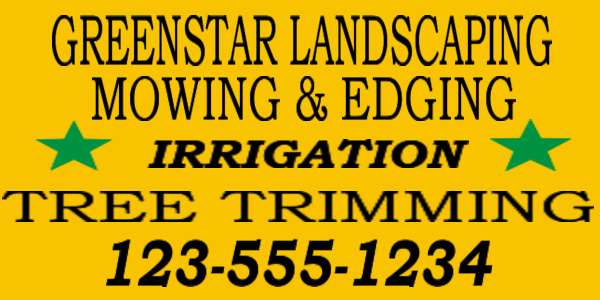 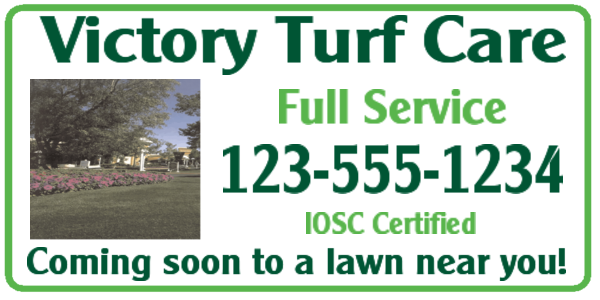 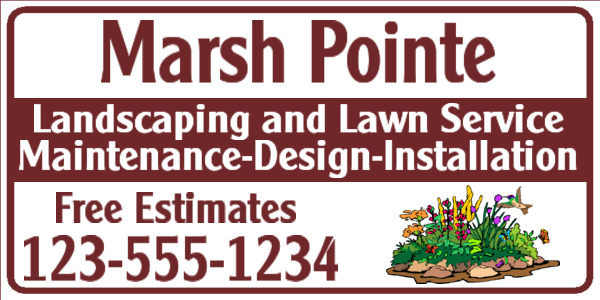 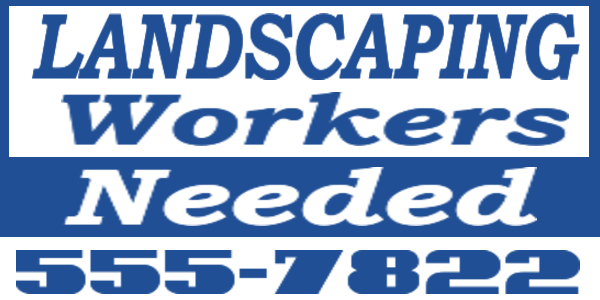 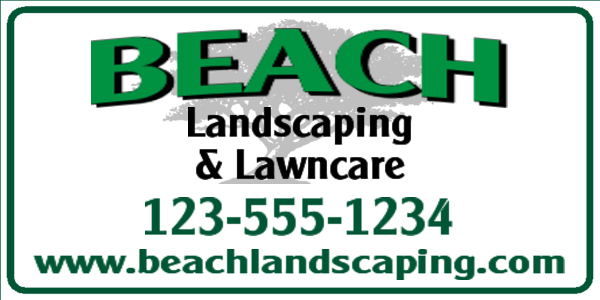 Whether you cut grass or do new landscaping design, our signs will set you apart from the competition. 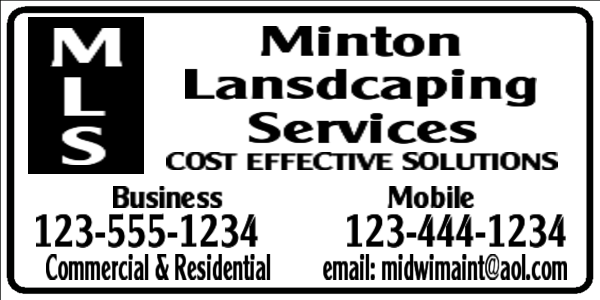 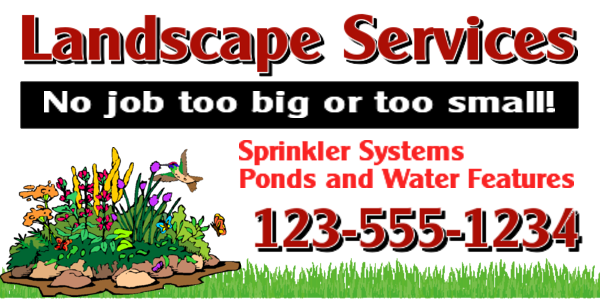 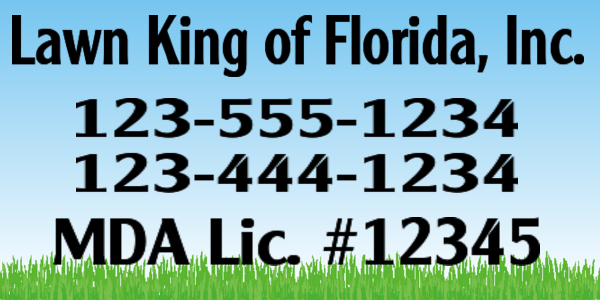 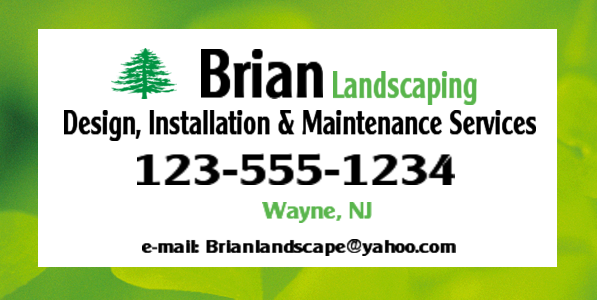 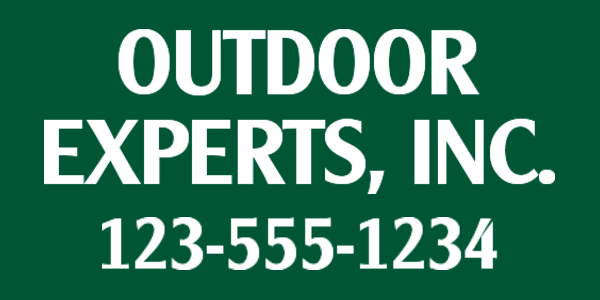 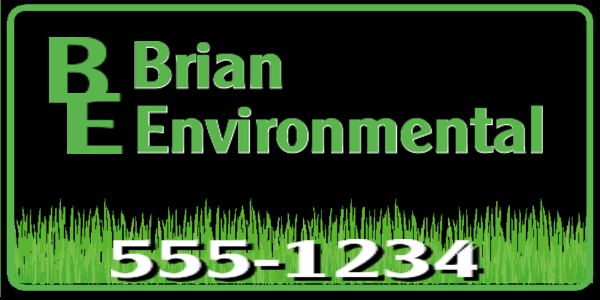 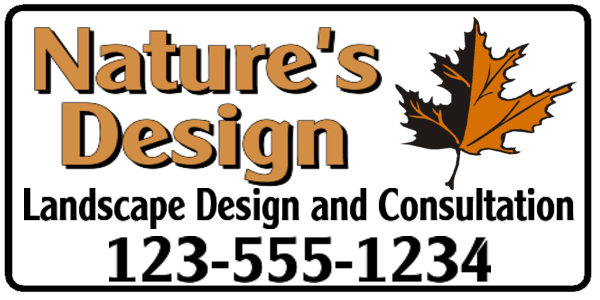 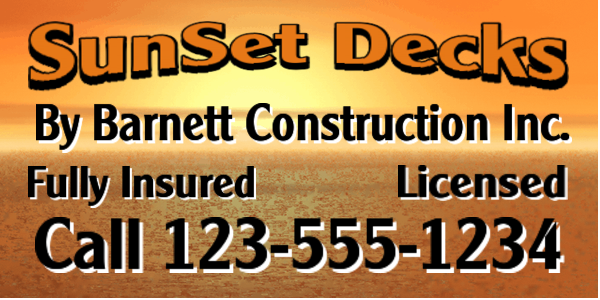 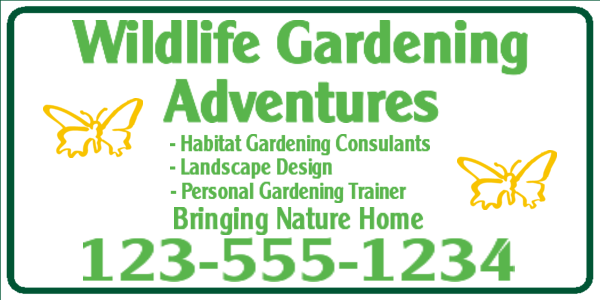 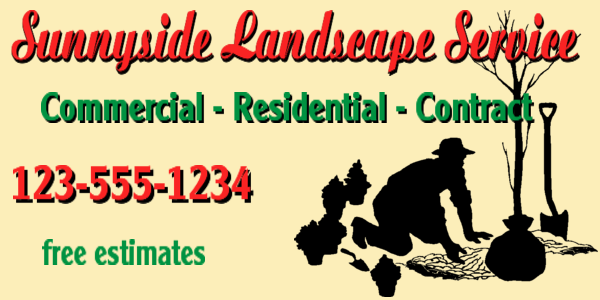 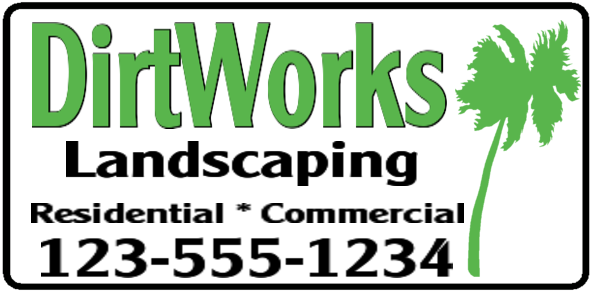 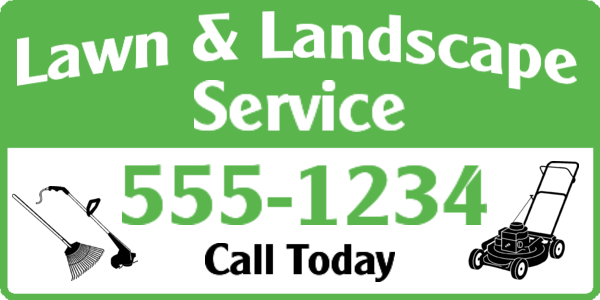 Landscape architects have relied on us for their vehicle magnets since 1997. 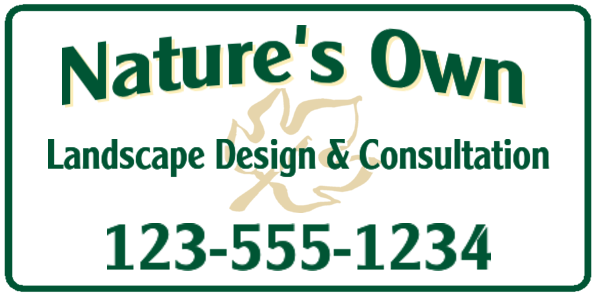 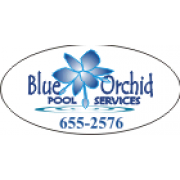 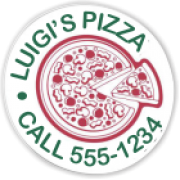 Need a new logo - we can help. 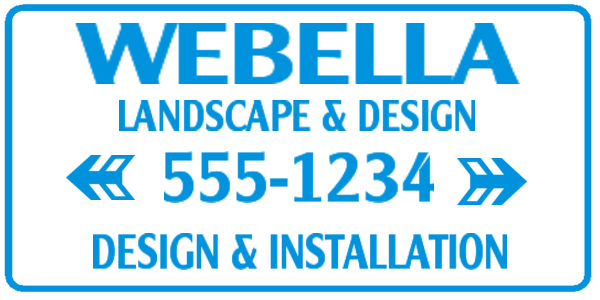 Click on a design to get started.